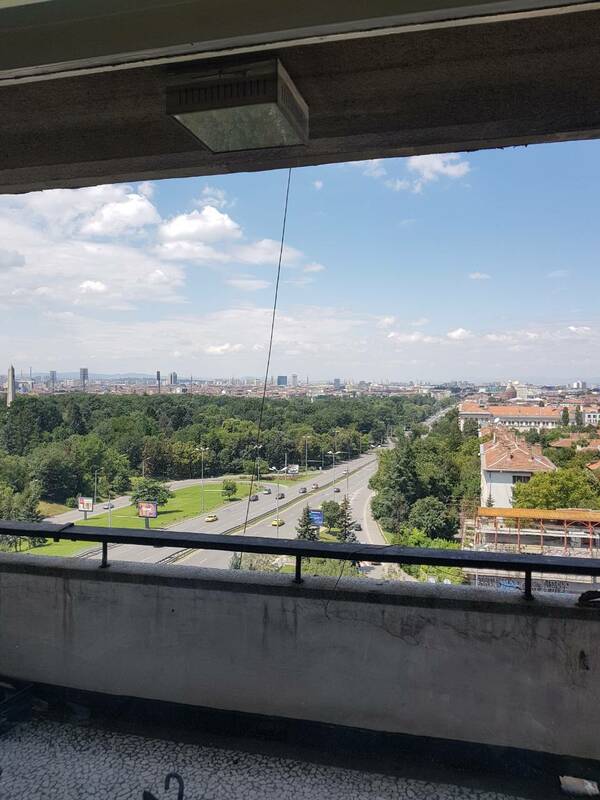 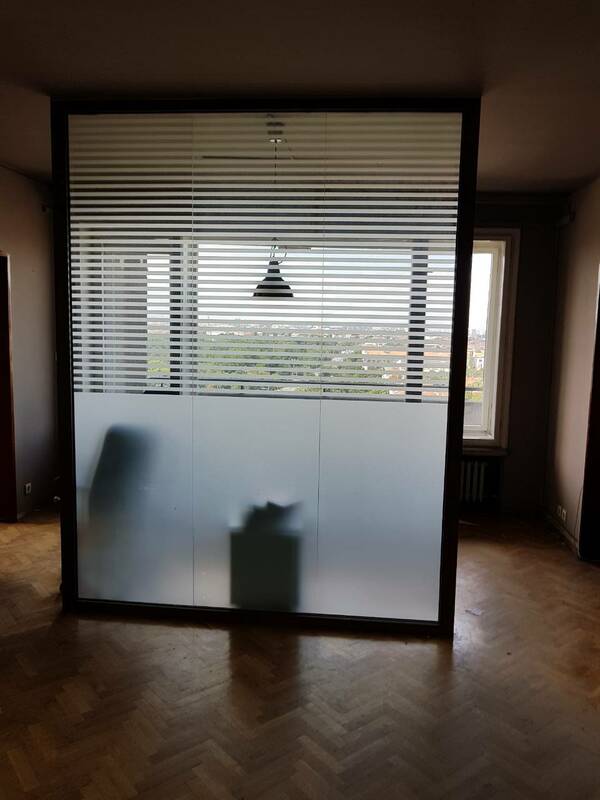 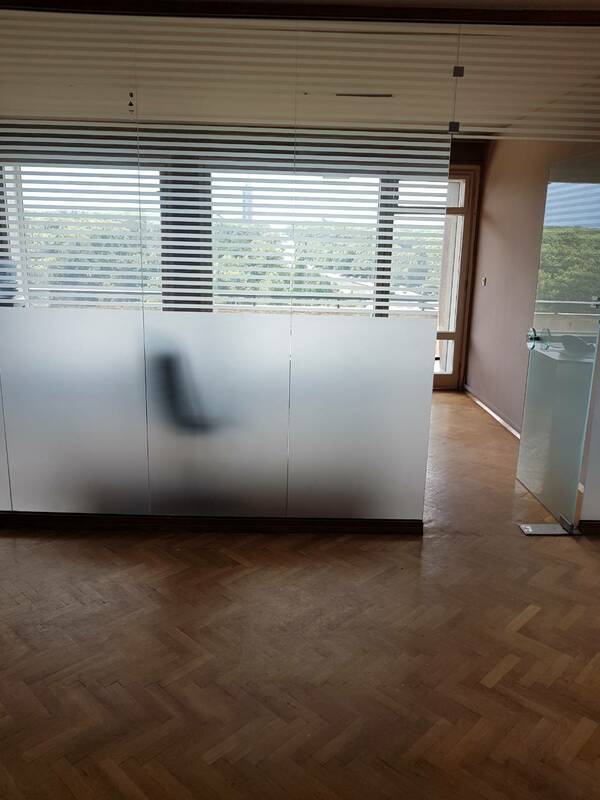 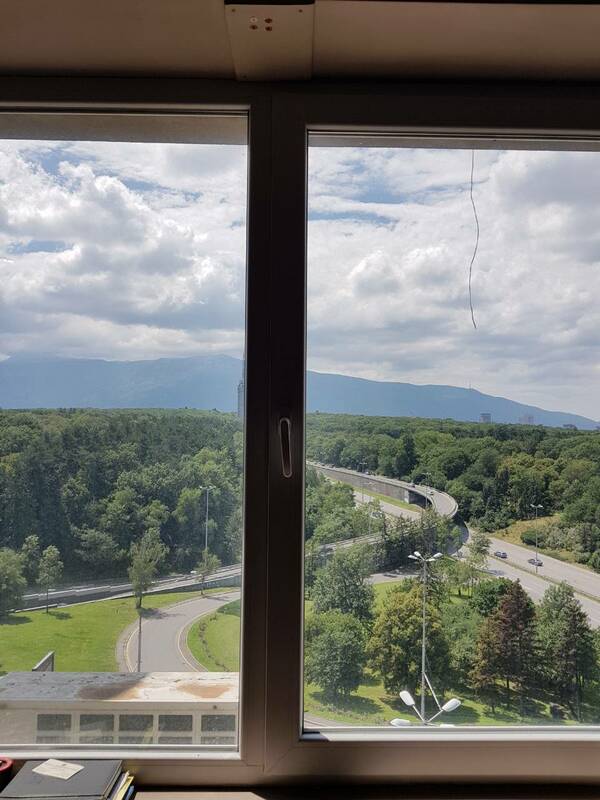 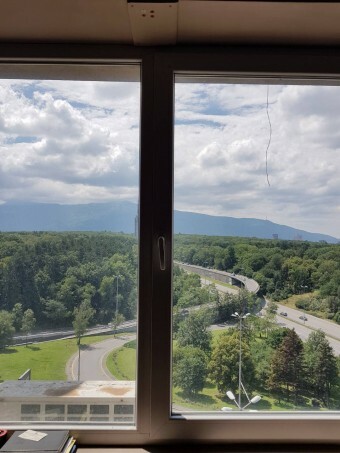 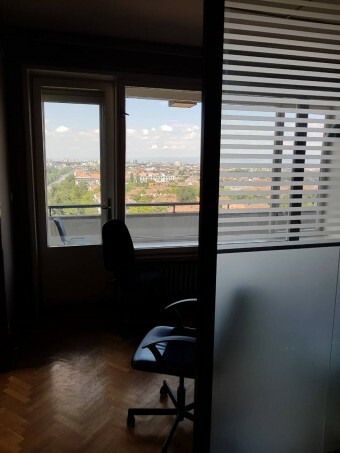 Description: Brain Trust Real estate agency offers for rent a spacious office on the 8th floor in a 12-storey building with a total area of 193 sq.m. 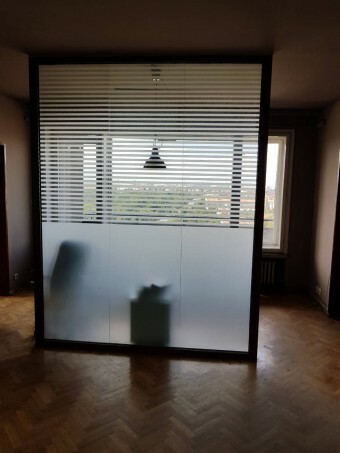 Layout - the area is currently distributed in 7 separate rooms with glass partitions, therefore the space can be easily rearranged. The office has two bathrooms.